Today the sun shone like a soul on fire, baking the leaves as they two-stepped in the breeze. The colours were so bright the blind could sense them, a day when smiles were the currency of strangers. None of which mattered to me because i couldn't get out of bed. A glass half-empty day. A glass completely empty day. I didn't even have a glass by my bed day. I woke up fully-clothed today. 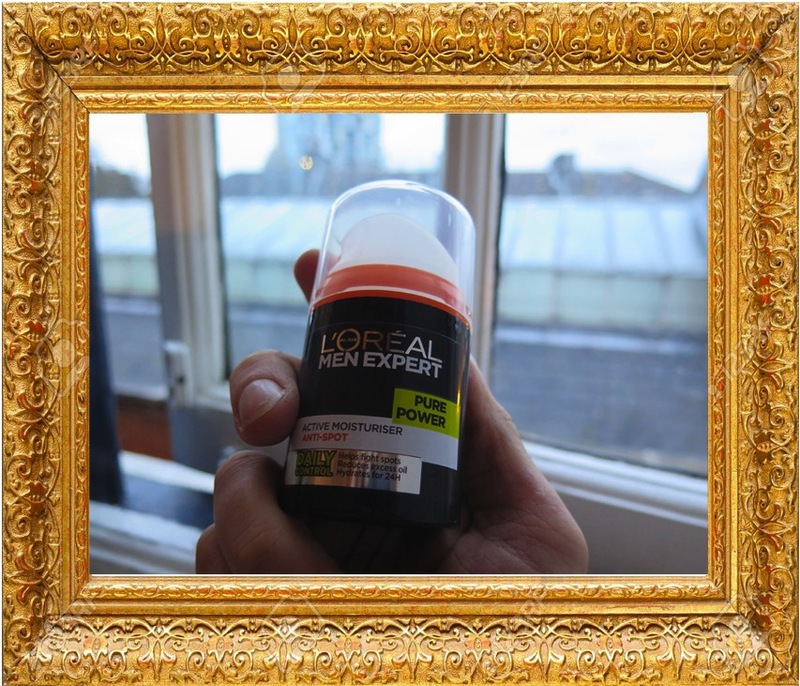 A day when people unbeknown to me took on the strength of Supervillains. Today a look in the eye of the Tesco's lady cleaved me in two, landing flush, the look that made me hit the canvas. I thought i'd come out fighting. But something in me plugged a thumb over the end of my snorkel. Absence makes the heart grow fonder. Suffering makes the heart grow stronger. What if tomorrow is not another day. What if it's the same. 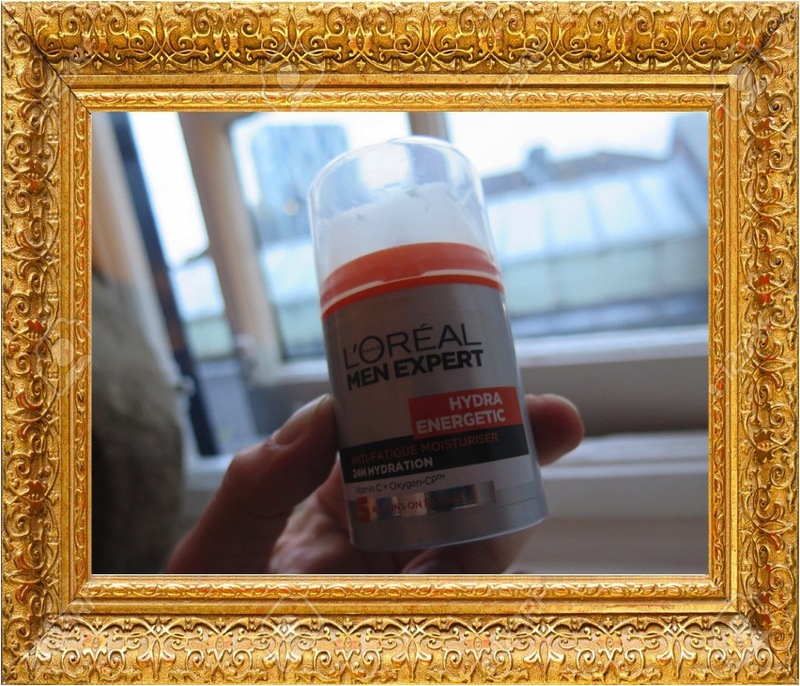 On days like these, it's L'Oreal Men Expert Hydra Energetic. Time got lost today. Took a wrong turn and fell off a cliff. Days like this go on forever. All noise was music. The sirens and the horns and the bickering in the supermarket isles. Sounding seamlessly in time in an unending hymn of praise. Today my ipod shuffle could've manned decks for eight hours in Amnesia. Today i threw shapes on lampposts, singing in the rain while it splashed over my face, a horizontal rain that gushed from the clouds but the clouds were other people and the rain a strange kind of water i'd not felt before, chemical composition good vibes. Today all the courage i so coveted was an unused sub, warming the bench looking forlorn. What use is courage when there's nothing to be afraid of. In the land of the blind the one-eyed man is King. Today i was everyone. And everyone was me. 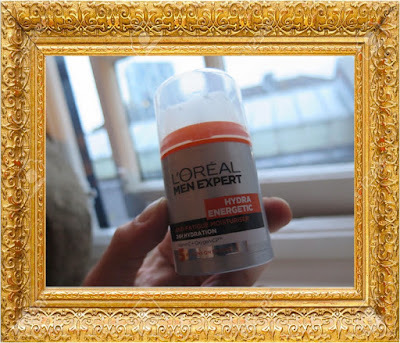 Today screamed L'Oréal Men Expert Pure Power. Today the glass was twice the size it needed to be. Watching snooker in black and white on a state of the art Hitachi. Should i have been under water i would not have kicked to come to the surface. Sadness and happiness held no sway today, written in a language i couldn't understand. If i was suffering i would've learnt. But i don't think i was, and i don't think i did. Not good, and the opposite of evil. These days are days to be afraid of. These days will make me old. Because i won't remember them. 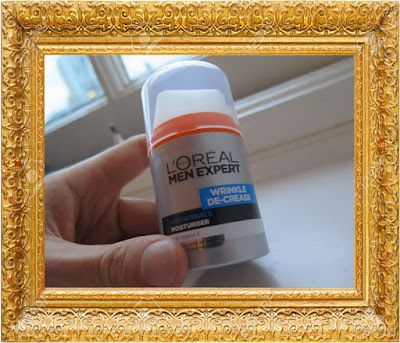 L'Oréal Men Expert Wrinkle De-Crease days.